Serving our clients an exact 3D world populated with asset information enhances productivity and leads to better, faster organisational decisions. Serving our clients an exact 3D world populated with asset information enhances productivity and leads to better, faster organisational decisions. 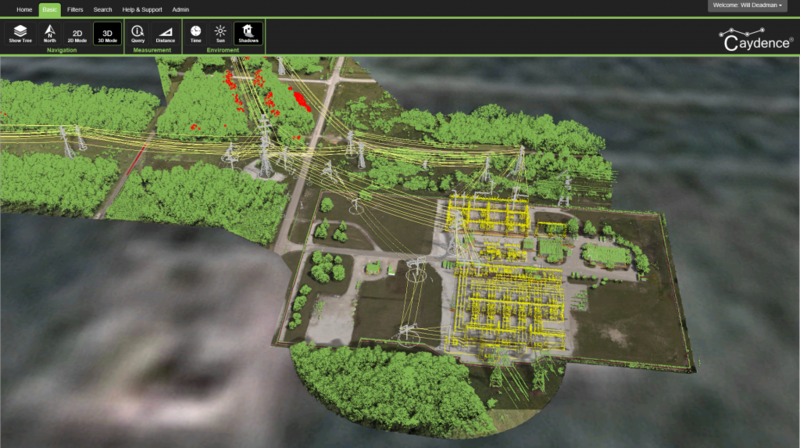 We created our 3D electric utility asset management service, Caydence® to deliver on that objective. The advantages of displaying asset data in a common platform are numerous. 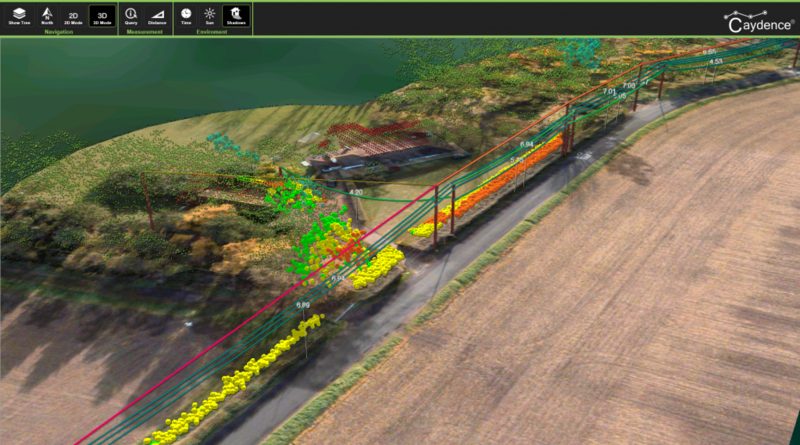 Want to scope vegetation in and around the line from your desktop? How about conducting a risk assessment prior to a site visit? Is there vehicular access to a downed line from the main road? All this is possible in a visual 3D environment. 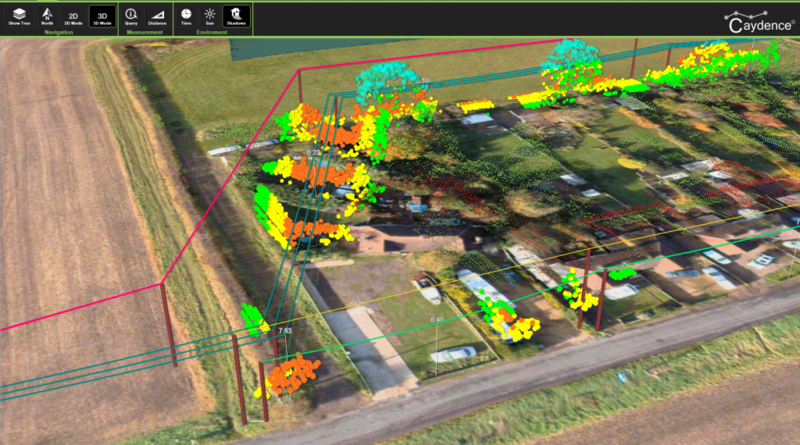 By easily displaying large spatial datasets using a simple point and click interface, Caydence® improves decision making through easy access to asset data. Sharing asset data with stakeholders inside and outside the business also just became simple. No longer reliant on specialist software held only by the few. Caydence® unlocks asset data so the whole utility business can benefit from improved collaboration and workplace efficiencies.